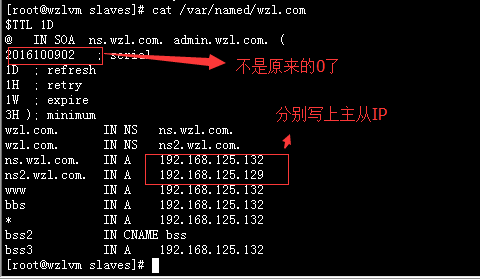 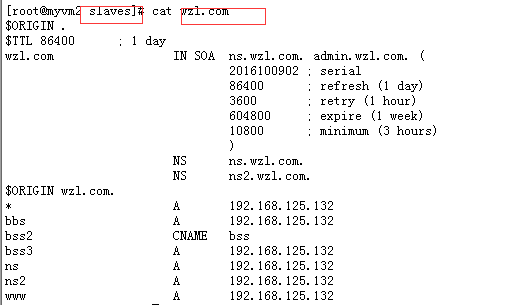 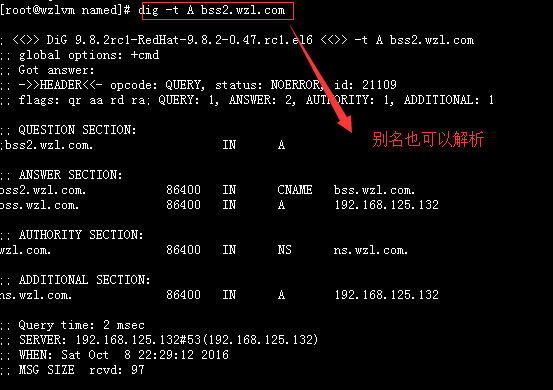 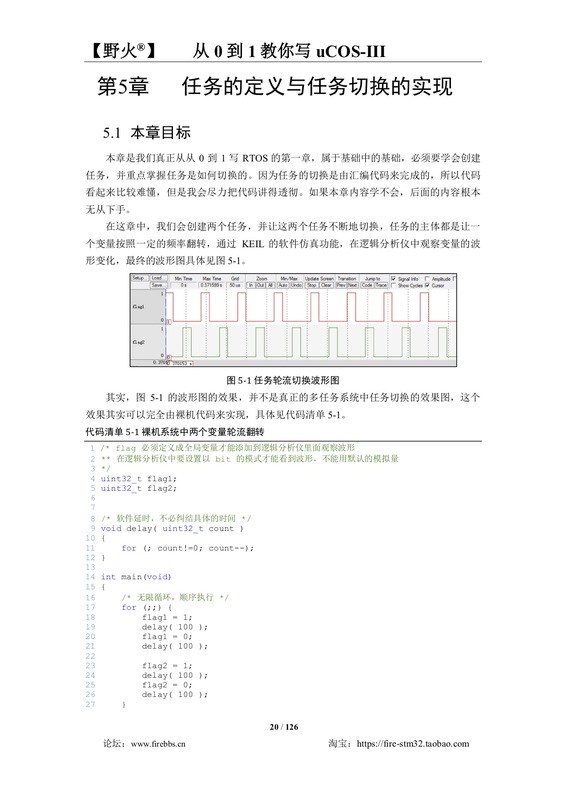 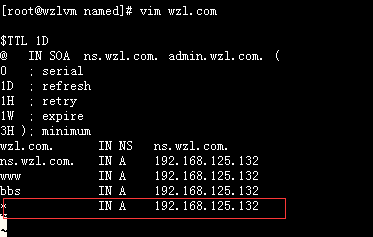 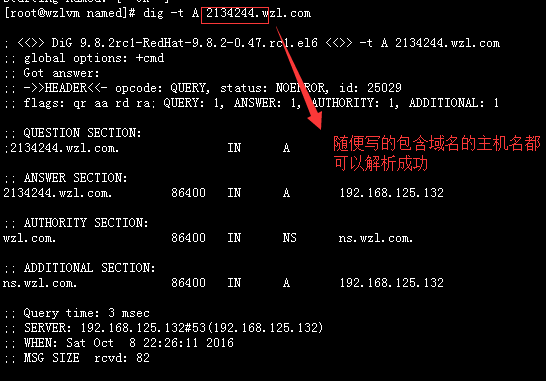 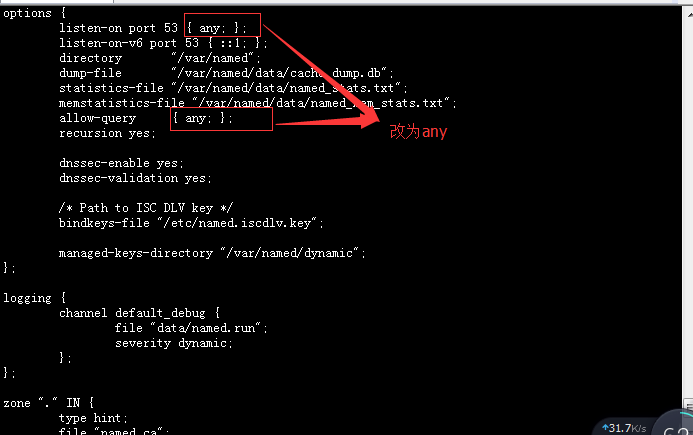 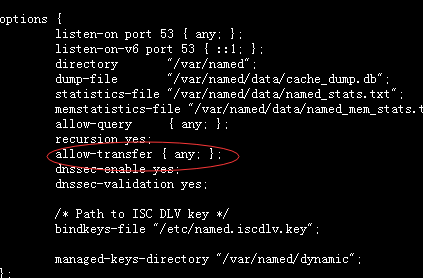 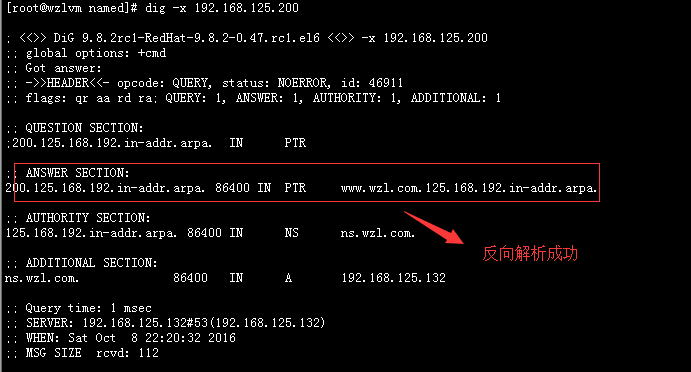 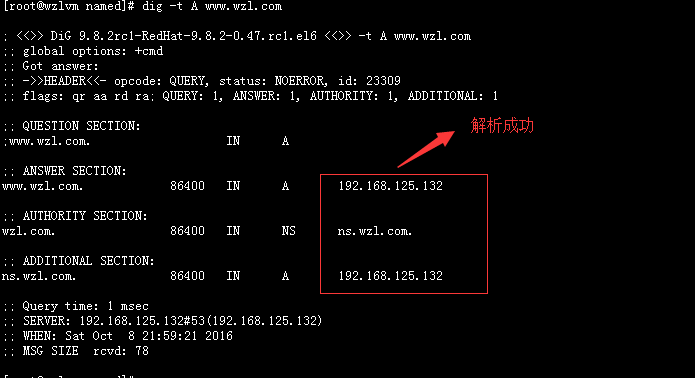 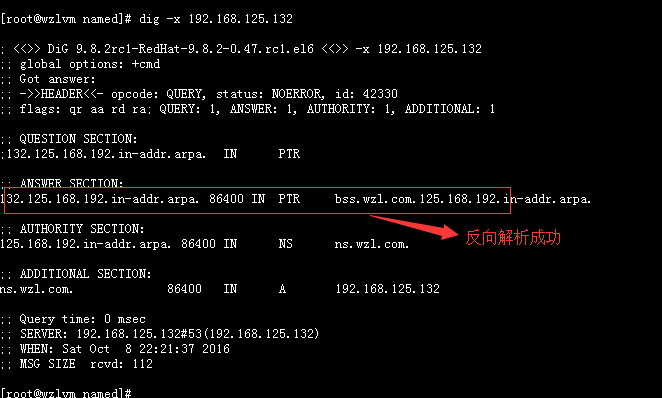 dig +norecurse -t A www.baidu.com @F.ROOT-SERVERS.NET. 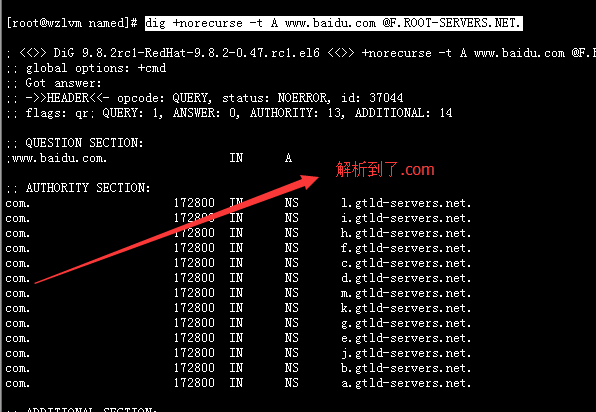 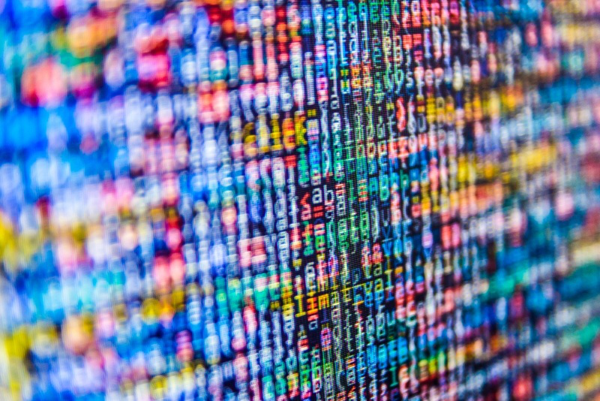 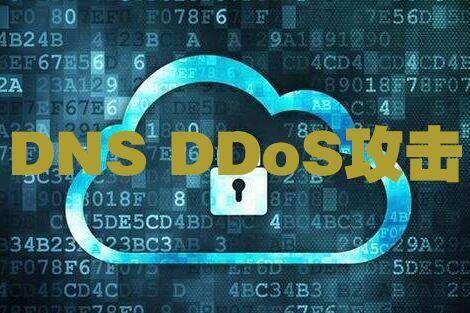 dig +norecurse -t A www.baidu.com @f.gtld-servers.net. 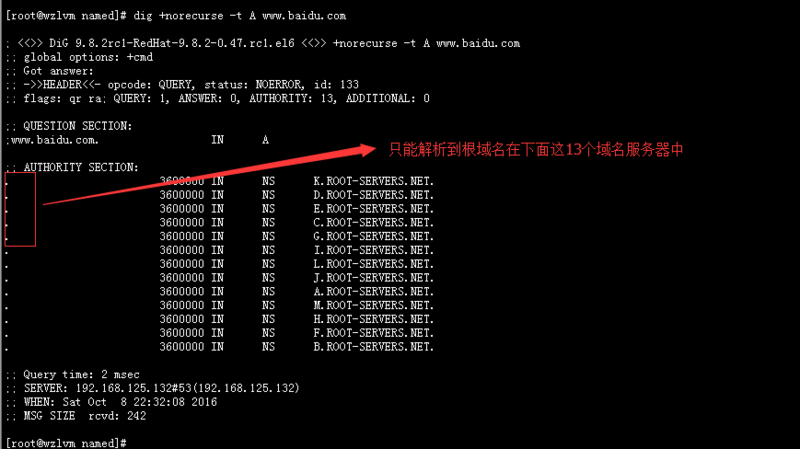 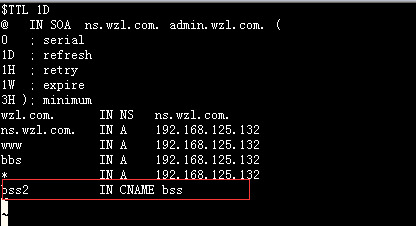 dig +norecurse -t A www.baidu.com @ns2.baidu.com.